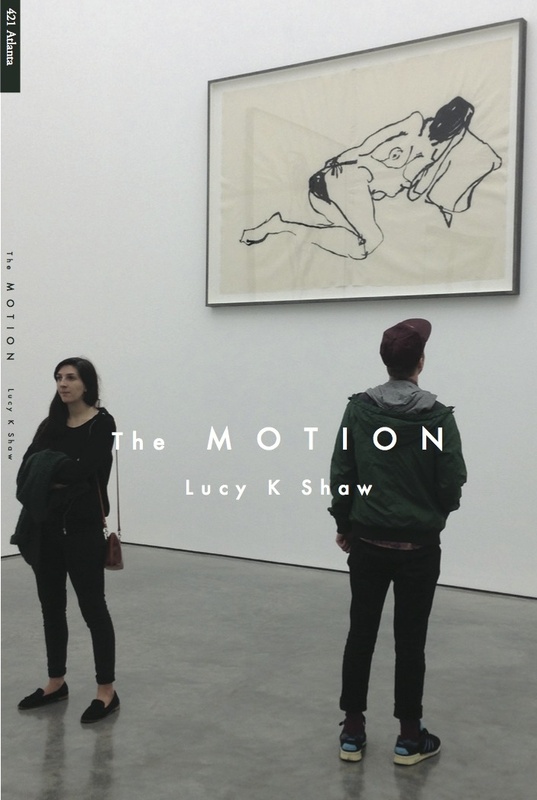 Order THE MOTION, the debut collection of short prose by Lucy K Shaw! There were so many layers of art upon art, everywhere. I was trying my best to ignore every one of them for a little while. But it never worked. I was always analysing from too many points of view. Always identifying intention when it didn’t have to matter. Read about how Lucy became a writer. Read an excerpt at Dazed Digital. Lucy K Shaw was born in York, England in 1987. She is the founding editor of Shabby Doll House.